Whether it’s a fly-by visit dropping someone off or you’re leaving the car over a two week break, there are Doncaster Sheffield Airport parking options available for everyone! 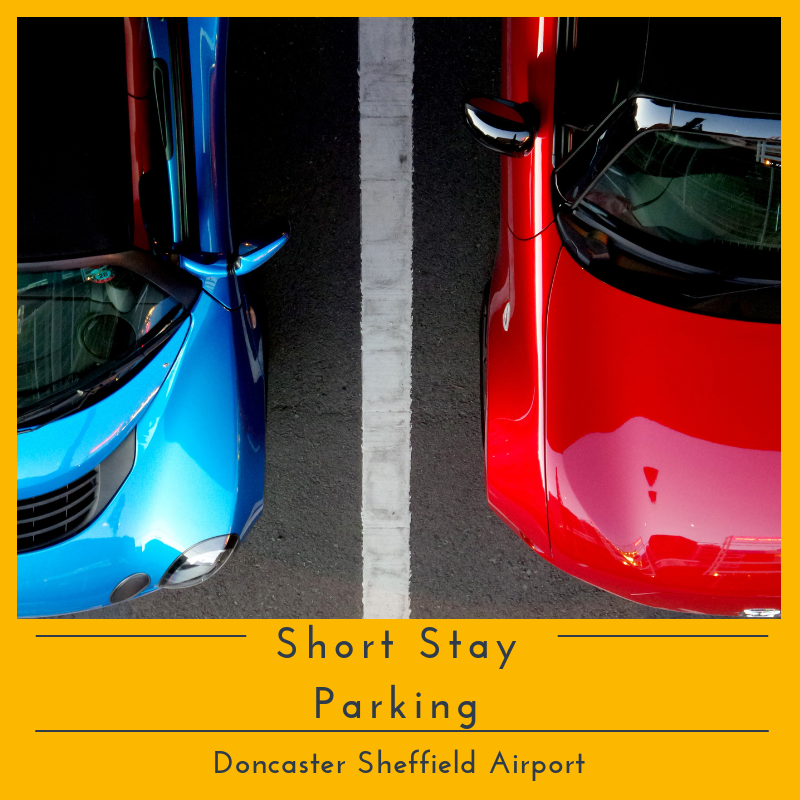 Should you need to leave the car for any amount of time between 15 minutes and just under a week, the Doncaster Sheffield Airport Short Stay Car Park is the perfect solution! Have you been stuck with the taxi driver role for a friend or family member? 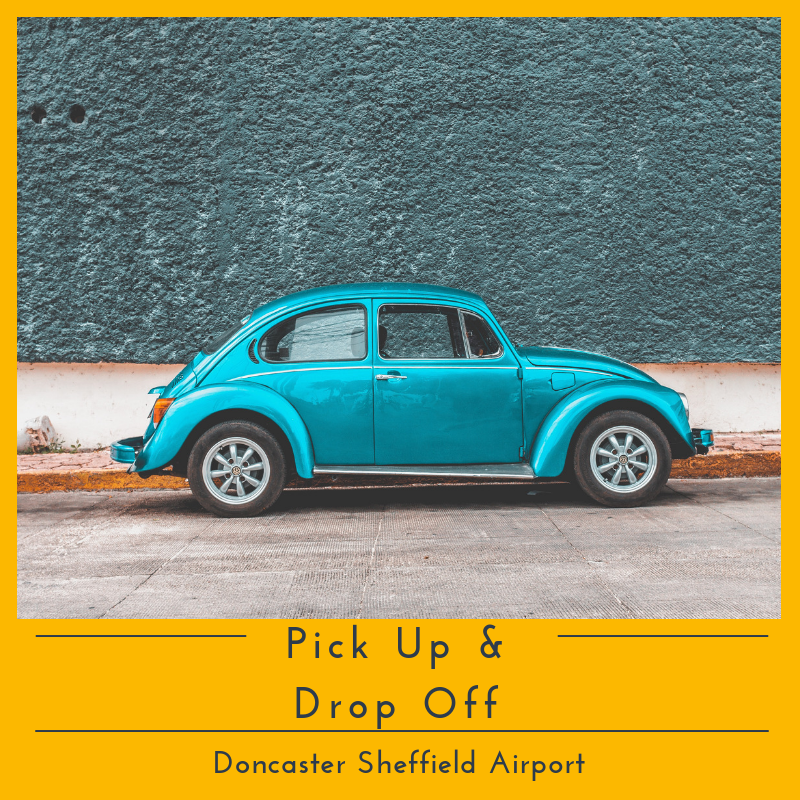 Well this section might be for you; with everything you need to know about quick drop off and pick up from the terminal building from just £2 for up to 15 minutes. 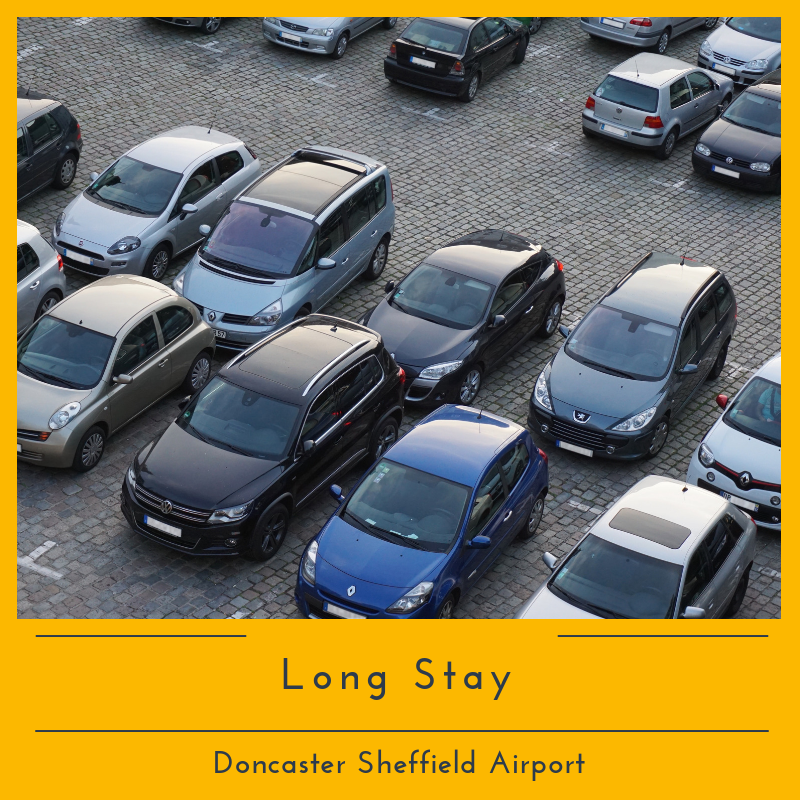 You can leave the car in the affordable and secure long stay car park at Doncaster Sheffield Airport for as little as 24 hours to over a fortnight. The car park is a 5 minute walk from the terminal and is the perfect solution for somewhere to leave your vehicle. Travel in style! The premium parking options at Doncaster Sheffield Airport not only allow you to have your own vehicular entrance and exit from the airport, but also means you are parked less than minute’s walk from the terminal building. It’s really that easy! The premium spaces are limited so if you think you want the added luxury of a premium spot, contact the parking team on 01302 625500. The Stay, park & fly is the ultimate package for passengers looking to relax to the maximum, should they have have an early morning trip or a long wait for a connecting flight. The package entitles you to park in one of the secure car parks on site & also enjoy a night at the onsite Ramada Encore Hotel before taking a short walk to the terminal building. Start your holiday off the right way with minimal stress and effort with the Meet and Greet service. Situated less that 60 seconds from the terminal building, customers have a great chance to have their vehicle parked as close to the terminal as possible. It is advised that you pre-book this service, however ‘turn up on the day’ vehicles will be accepted subject to availability. You can compare prices for Doncaster Sheffield Airport car parking to gain maximum saving.